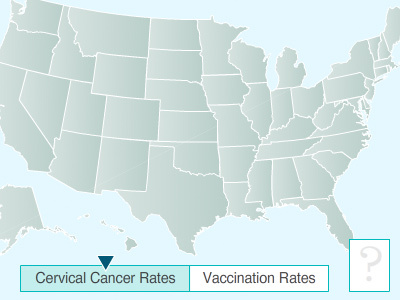 Thank you for your interest in supporting Cervical Cancer-Free America! Please enter your email address to receive a quarterly copy of the CCFA newsletter. Verification: What color is snow?